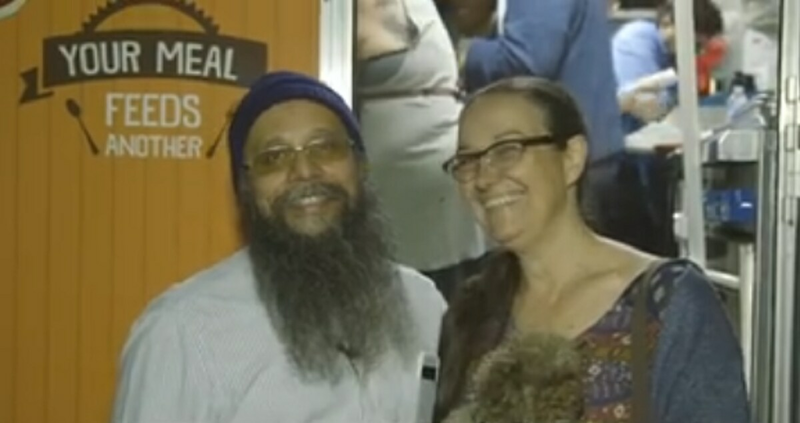 Ravi Singh and wife from Los Angeles recently had millions appreciating, for a concept as simple as 'Share a Meal' and won hearts for their cause that feeds thousands of people on the streets every single day. The Jawaharlal Nehru University (JNU) and the city police were today ordered by the Delhi High Court to ensure that no beef and pork food festival is held in the central university campus. 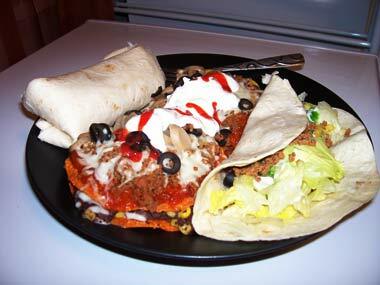 Beef and beans cooked together and wrapped up in a roll makes for a highly satisfying lunch.